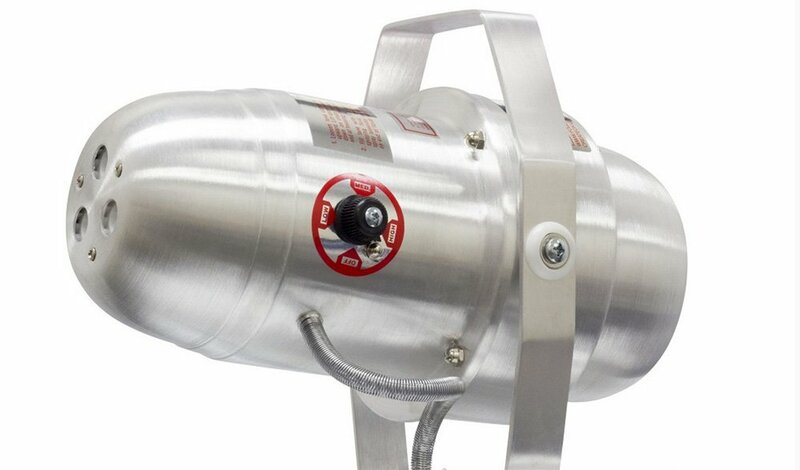 The Commander Tri-Jet fogger is manufactured by Createch USA company. This is a multi-usage ULV fogger, which can work with all sorts of fogging chemicals. 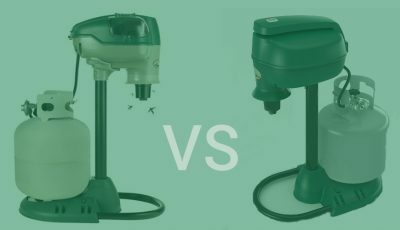 The fogger can be used for both indoor and outdoor applications, starting from mosquito and other insect control, indoor pest control such as different bugs and spiders, to spraying disinfectants for odor and mold control, cleaning, humidity control, plant treatment and many other applications. The fogging unit comes in 110V and 220V versions. Tri-Jet ULV fogger has got a full aluminum body, so the construction of the fogger is very sturdy and will last for long time. 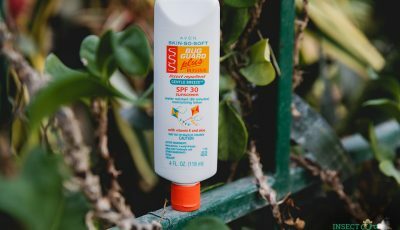 The body is rustproof that allows to use the fogger outdoors without any problems. From the design, fogger has got a polished metal looks. On the base of the fogger there is a solution tank. The body of the fogger is attached to a mount, which ends on the top of the fogger, forming a small handle, so you can carry the fogger around. However, this ULV fogger is more suited for static usage and not for carrying it around while fogging. The Commander ULV fogger is powered by a powerful 1000W motor. Thanks to such a powerful motor the fogger can spray mist in a very long distance, approx. 30 feet (9 m). The motor is powered by electricity, so if you need to use the fogger in larger areas such as warehouses or in outdoors, you will need to use an extension cord, as the electric cable of the fogger won’t be able to provide a very long distance. On the side of the unit is a simple on/off switch that can be used to turn the motor of the fogger on or off. On the bottom of the fogger you will find a solution tank, which is also made from an aluminum, so is durable and can be used with most fogging solutions. 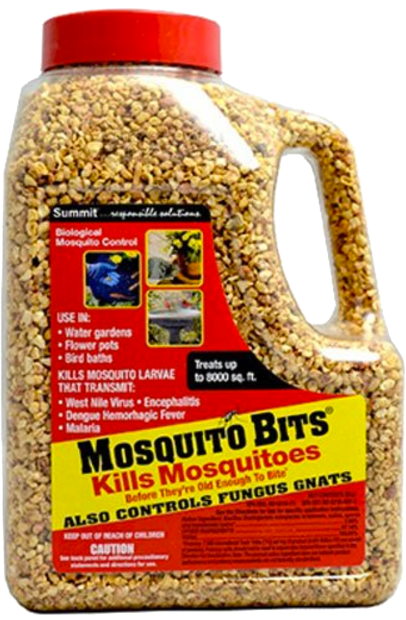 The capacity of the container is 1 gallon (3.7 liters). On the side of the fogger the is a flow adjustment valve. By turning the valve you can adjust the flow rate of the fogger that will also control the droplet size the fogger outputs. Tri-Jet ULV fogger will output particles in approx. 15-30 micron diameter. The flow rate on medium settings is approx. 5 oz (140 ml) per minute. The fogging solution gets sprayed out trough a triple nozzle. This fogger is equipped with 3 action nozzles that produce three jets of solution and allow to direct the mist in any necessary places. The spray distance of this ULV fogger is approx. 30 feet (9 m). Fogging with The Commander Tri-Jet fogger is very similar to other ULV foggers. Detach the container, fill in the fogging solution, attach the container back to the fogger, plug it into an electric outlet, turn the fogger on, adjust the flow rate to appropriate rate for your application and it will start misting. The fogger does not come with a timer, so you will have to turn the fogger on and off manually. Tri-Jet fogger can be used with both water or oil based solutions, which allows to use it for all sorts of jobs, starting from pest control to humidity control and spraying of disinfectants. 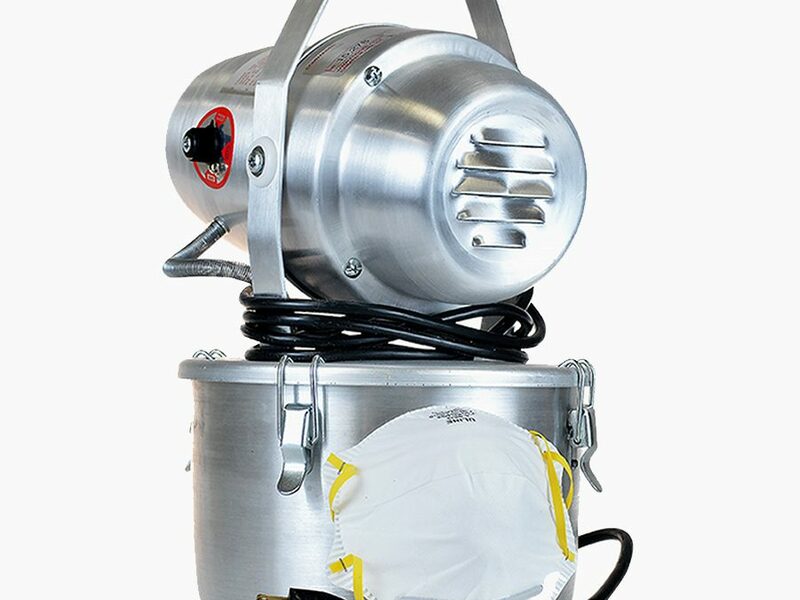 This ULV fogger can also be used indoors and outdoors. 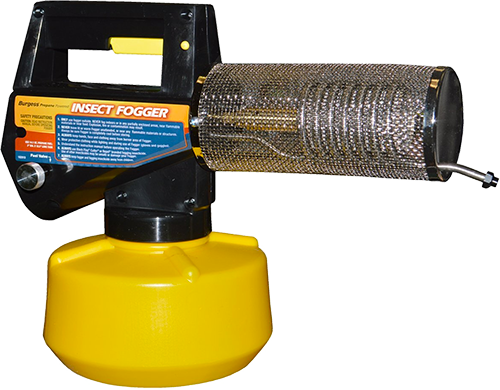 For outdoor applications use the fogger with an extension cord that is made specifically for outdoor use. All in all, Commander Tri-Jet is a very universal fogger. 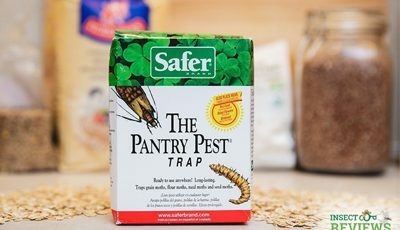 This fogger device is useful for those, who need to fight with all sorts of problems, from pests to bad odors and molds. If you have more than one of these problems that needs to be controlled, this ULV fogger will be suited for you. The fogger has got an excellent build quality, it is easy to operate and it will work with most water and oil based fogging solutions. To top it all off, manufacturer – Createch USA, provides a 5 year warranty for this product. Dimensions of the Commander Tri-Jet fogger are 15.5×8.5×12 inches (39×21.5×30.5 cm). Weight of the tool is approx. 13 pounds (5.9 kg). are you selling parts like plastic nozzle that circulates on the output area,? Unfortunately, we do not sell specific fogger parts. However, you can order them here.